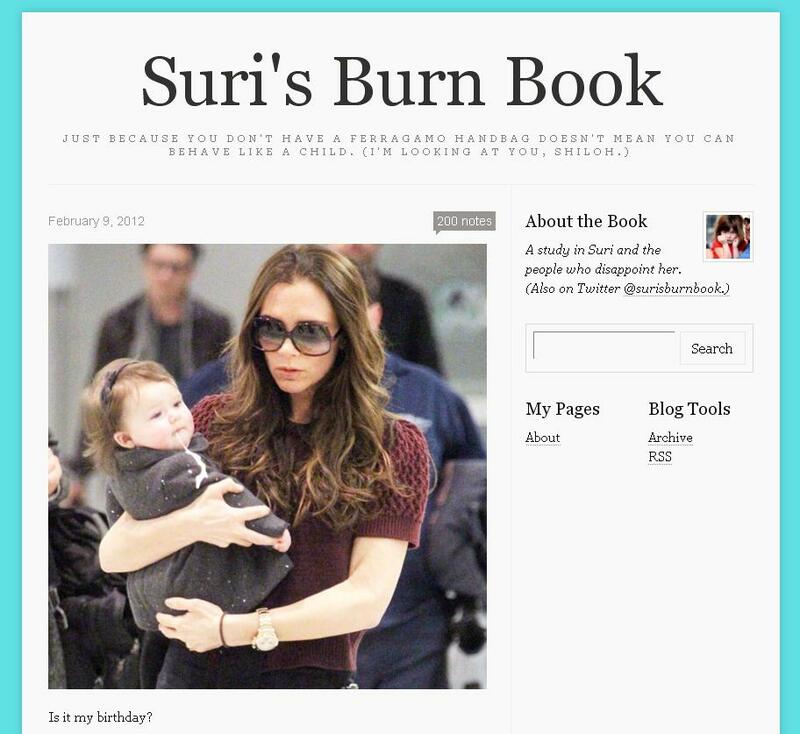 The author of this blog basically makes fun of celebrities; but through the eyes of Suri, the daughter of Kate Holmes. She recently released a book (seen above). Seriously, if I want laugh I to this website. I absolutely love this show! Yes, I know I’m super late with jumping on the bandwagon but hey at least I’m on it now. I just found out that the maid, O’Brien, won’t be returning for Season 4. Noooo! Are you kidding me! Who does this!